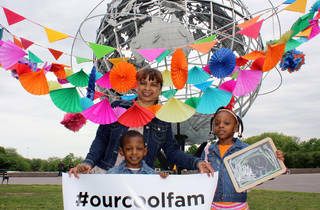 Cool Culture (an NYC-based non-profit that serves low-income families with educational and art experiences for children and their parents) and the Queens Museum are partnering up for the annual Catch the Cool day of free arts, crafts, and activities for families. 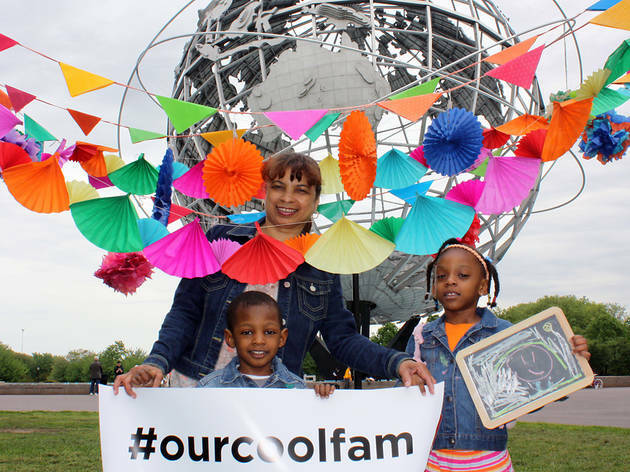 The day will include live performances by Latino children's band Acopladitos, bilingual storytime, Korean brush painting, a panorama gallery hunt, and more. Multilingual (English, Spanish, and Mandarin) volunteers will be on site to help make the day as fun as can be. All ages.